Ryan and Ian have made the decision to close VelocityMC. Ian and Ryan will no longer be owned and VelocityMC will not be a thing. Blue and I will be doing something completely separate to VelocityMC, called MineJam! You may all remember MineJam from when Ryan and Ian purchased the domain a few years ago. I spoke to Ian and Ryan and they gave me the domain. Let me make this clear though, this server is in NO WAY related to VelocityMC. MineJam will be mine and Blue's server, nothing to do with Ryan, Ian or anything that has previously been on VelocityMC. We do not have Buycraft access so this will mean that we will not be able to move your payments to the new server, even if we had access we would probably not move them due to it being a separate server, and at the end of the day new server means new payments system. Speaking of which, MineJam will be using Credits! The system I designed was originally for VelocityMC however I have completely re-coded it to be for MineJam. The way credits are going to work is 1 Credit will be worth $0.01 - So for $1, you'll be able to get 100 Credits. The branding will be changing to be MineJam's branding, this might mean a new logo or we might use an old one, we are still not sure of this. Essentially, Blue and I want to make a nice place for people to play on and are really going to try and do that for you all. 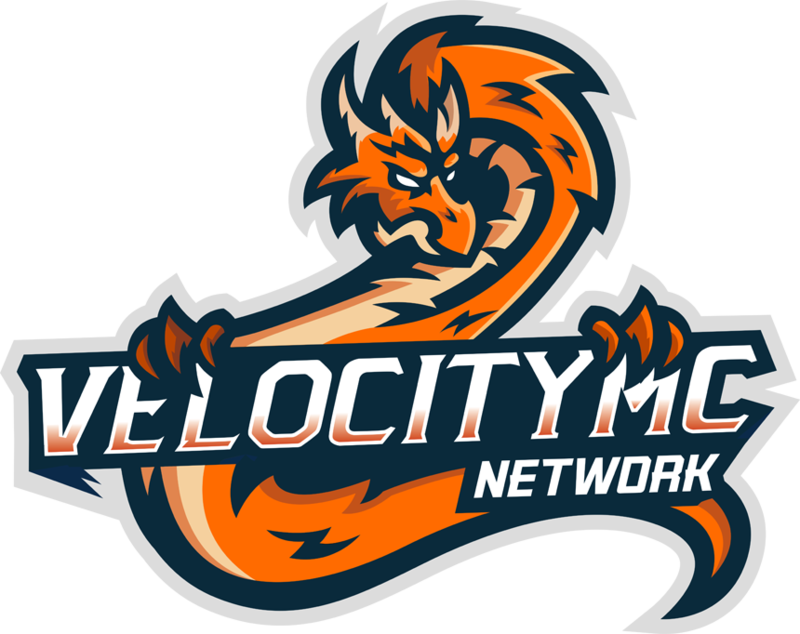 However, if you are going to be "salty" and toxic about VelocityMC closing, we really don't want to hear it, we understand that you are sad about velocity closing but at the end of the day there was nothing we could do. Feel free to ask any questions that you might have in regards to what has been said here. Co-Owner of Minejam ♥♥♥ 07/03/2018 - ?? ?